Congratulations. You are here because you have either agreed to buy a house or to sell one. Well done. 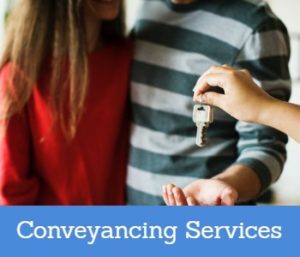 Now it is time to connect you with a specialist Conveyancing Solicitor who can ensure that the conveyancing process takes place as quickly and smoothly as possible. We have specialist solicitors in England, Ireland, Northern Ireland, Scotland and Wales ready and waiting to help you. Solicitors Near Me UK connect you with specialist solicitors completely free of charge and without obligation. We were set up by a former solicitor who understood just how difficult it was for people to understand the difference between a good and a bad solicitor. So he set up Solicitors Near Me UK so that he could find the right solicitors for you. We connect you with the solicitor so that you can see if you like them. You can then decide if you would like them to work with you or not. Until that point there is no cost. You are in control. Get Connected With A Solicitors Near Me UK Solicitor Now! To be connected to a specialist solicitor near to where you live, please either call us now on 0845 1391399 or complete a Free Online Enquiry ».